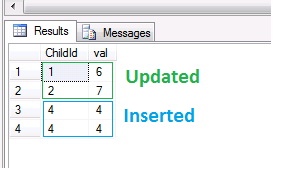 It will a lengthy and complex coding if we need to perform insert, update and delete statement individually. Instead of writing separate statements for the insert, update and delete operation, we have one more option which can be very helpful in this matter. 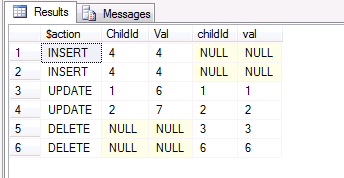 Yes, that feature is "Merge" statement and supported in SQL server 2008 or later version. 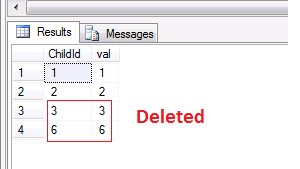 Merge is allow multiple DML operation to perform. That must be ended by semicolon. Let's see the example using Merge statement. Let us see how Merge statement works. Let's see the result set of TargetTable before and after the Merge statement used. Hope you have already started to use Merge statement.